Just because the digital age is here to stay, it doesn’t mean print media is dead. Prints have an important place in marketing and business in general. The only issue some companies have with prints is that their efforts don’t really stand out from the crowd. 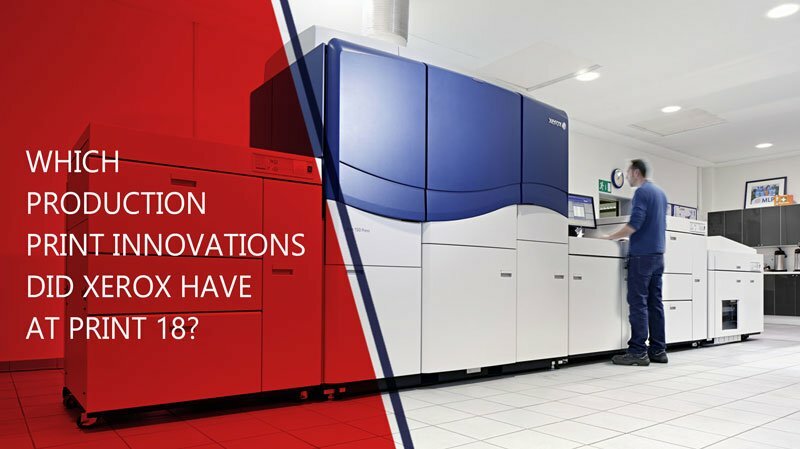 Printing has become such a common service that it’s available in many places – and unfortunately, the saturation of options in the market means there is a lot of homogeny out there. Prints often look the same even if they’re purchased from different companies using different methods. But some printing options manage to stand out while offering holistic solutions. Take Xerox Iridesse. 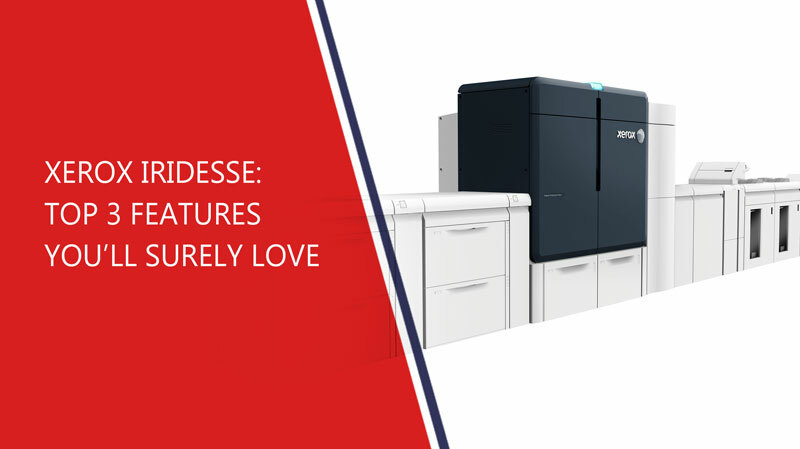 This production press service offers a highly automated digital-production experience that combines high-quality images with top-of-the-line effects. 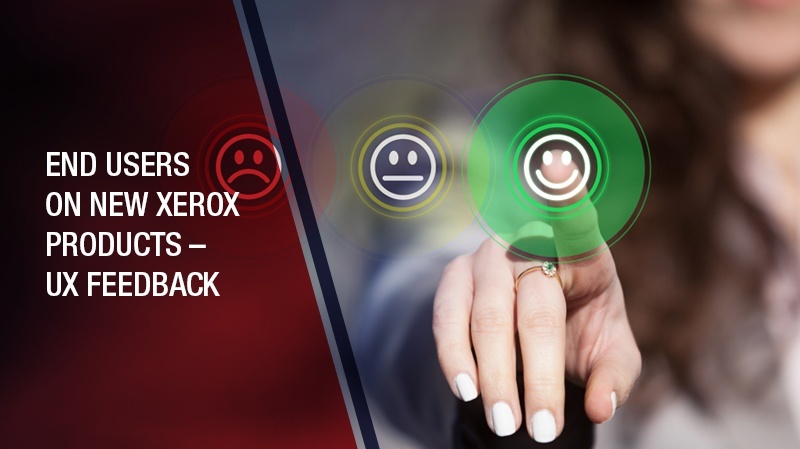 Here are some of the main features users may want to explore with this handy Xerox service. 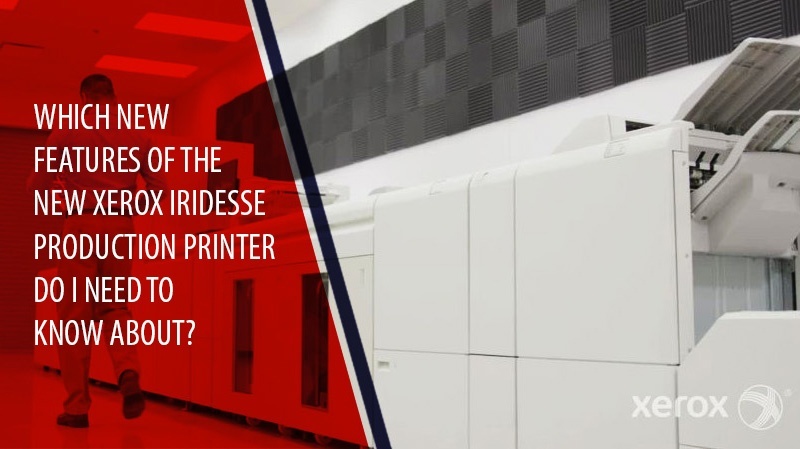 Having an in-house, professional quality, digital press means endless opportunities. One of the main benefits of partnering with Zeno is the ability to find solutions that make your entire office more efficient and productive. 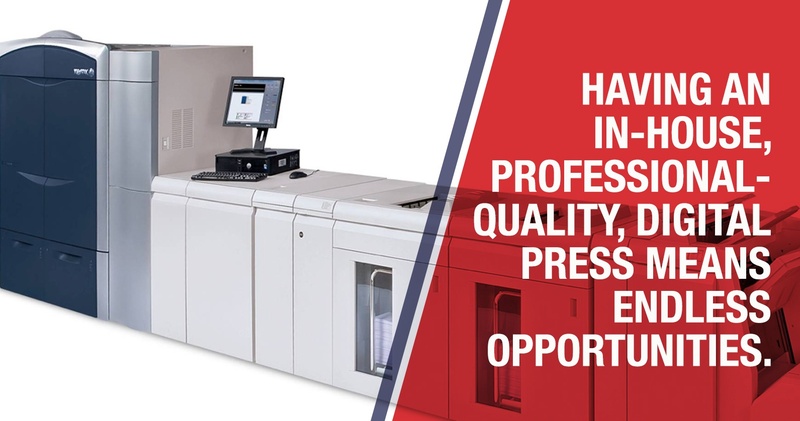 If the idea of lower internal printing costs, faster project turnaround times, and increased print control & quality sound appealing, then Zeno is here to assist your company in taking a closer look at the wonders of today’s digital press capabilities.